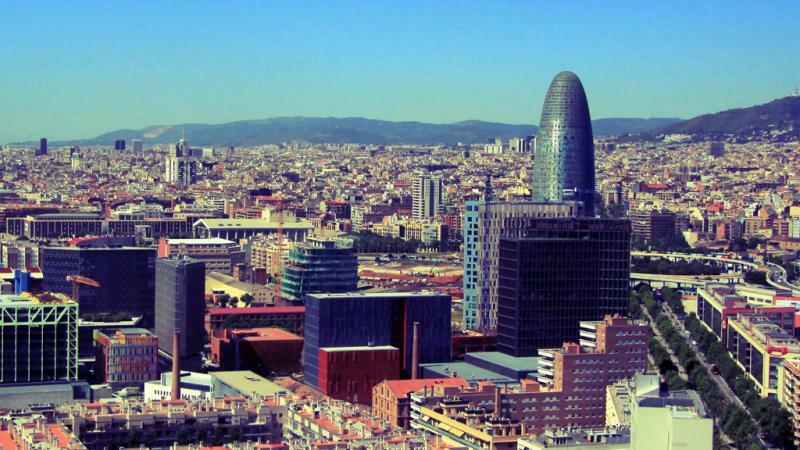 Barcelona Is One Of The Top 10 Cities For Travel. It Has Everything for Everyone ! 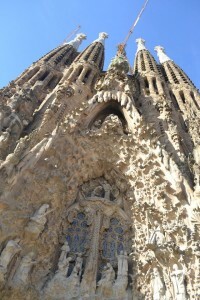 If you are visiting Barcelona for the first time, you might the following information helpful. It is an outsider’s guide, not a local Barcelona person view – so there will be a different perspective! Barcelona has great collection of Michelin Star Restaurants – If you are gonna spend ! 7. Tapas Is A Must Eat !